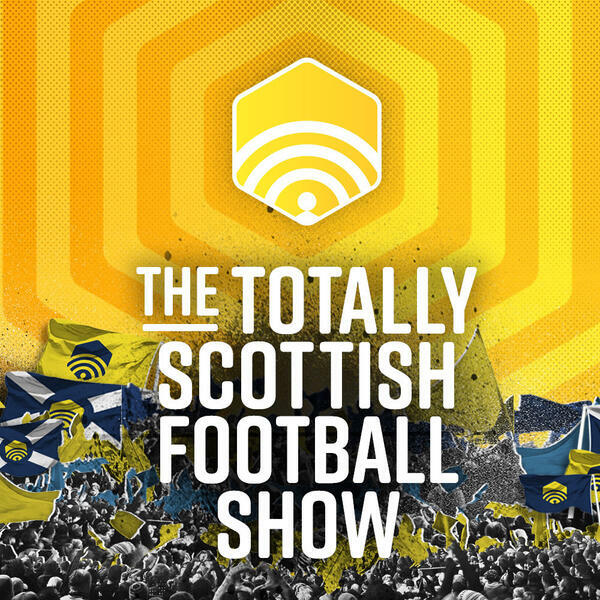 The Totally Scottish Football Show invades the Totally Football Show for a special episode. In the space of one crazy Tuesday, Brendan Rodgers walks away from Celtic for Leicester. And consigliere Neil Lennon returns to the managerial hot seat at Celtic Park. Our regular Scottish trio of Andrew Slaven, JJ Bull from the Telegraph and Laura Brannan from COPA90 are in the studio to discuss a huge story in British football. Although the digital Jim Leighton is sadly unable to join us. With Celtic just games away from completing a domestic treble, and with Rodgers claiming to be a Celtic fan, should the fans feel betrayed? Barca Jim discusses Brendan’s exit and whether Lennon can get the Bhoys over the line. Or are the feats of the treble treble or 10 titles in a row now in jeopardy? Plus Jonathan Northcroft from The Sunday Times, author of Fearless: The Amazing Underdog Story of Leicester City, debates how good a fit Rodgers is for Leicester. And does this represent a sobering moment for Scottish football?